Gas producer is an advanced equipment which produces mixed gas with the gasification ag4286ent of air and vapor. 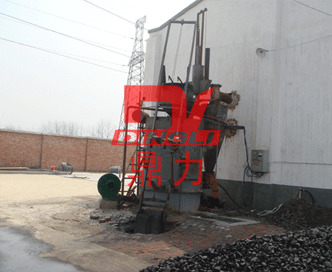 This equipment is suitable for gasifing the fuel with weak viscosity such as lean coal, anthracite, bituminous coal, coking coal and coke etc. It is widely applied to heating furnace in machinery, metallurgy, chemical, glass, building material, light industry, food and textile industry.